Earlier this year an IDC report said that Chinese smartphone market declined by 5%, with BBK affiliates Oppo and vivo posting a double-digit decrease in shipments. According to new info, coming from Taiwanese sources, Chinese manufacturers are formulating a very aggressive development plan for 2018. Oppo, Xiaomi, vivo, and Huawei plan to expand globally to make up for the stagnating local market. Xiaomi alone is planning a massive jump in shipments and aims to ship more than 100 million units by December. Official reports stated that the Mi and the Redmi manufacturer is shipping over 10 million units per month during Q1 2018. Simple math shows that if the trend continues, sold devices from January through December might reach 120-150 million. For comparison, last year Xiaomi moved 90 million smartphones. Huawei shipped around 150 million smartphones, 90M of them in China. Plans for 2018 are for the numbers to reach 200 million units. 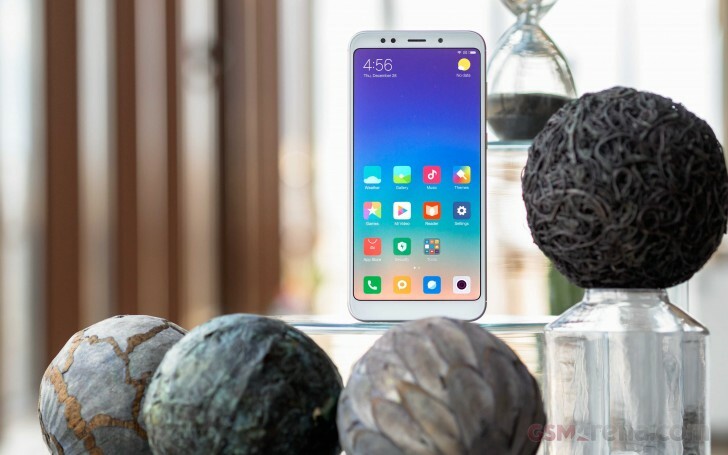 Oppo and vivo will concentrate on the affordable segment and will try to introduce devices with all the trendy features like dual cameras, tall screens and AI in developing markets.